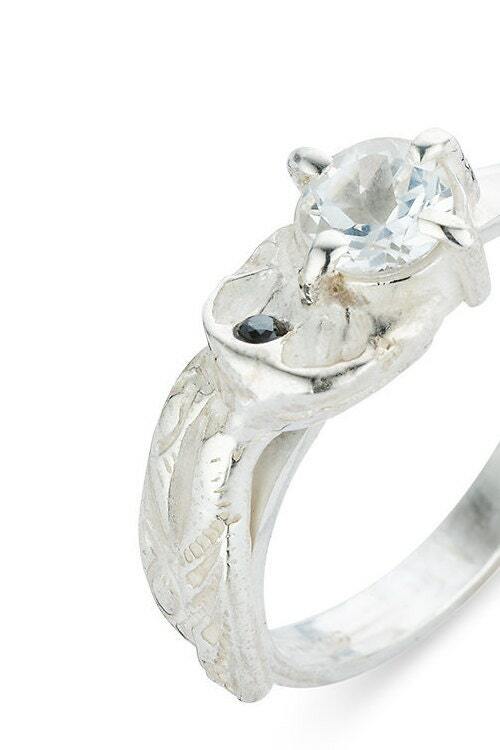 Silver 925 ring with a white BRILLIANT TOPAS + small black brilliant cubic zirkonia. 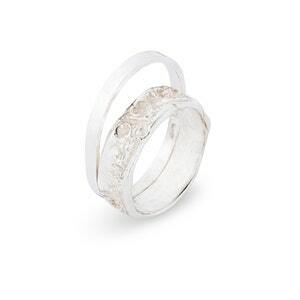 It's a combination of an organic silver shape with a straight wire and a topas, a natural and very strong stone. The stone is set, not glued. 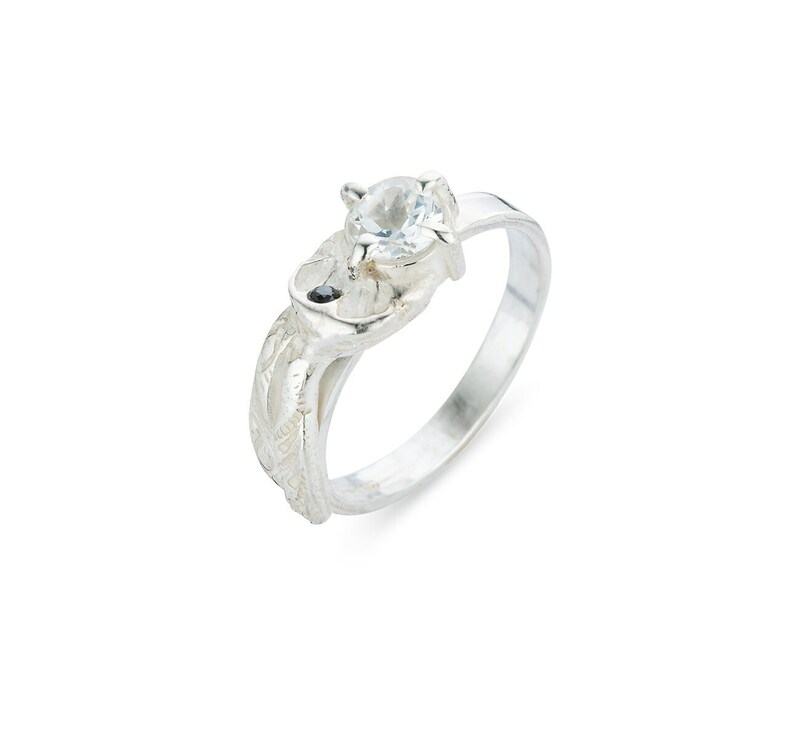 It's a perfect SOLITAIR ENGAGEMENT ring. Or just for anyone who likes to shine! The ring is signed on the inside with my master-stamp and a 925 stamp. 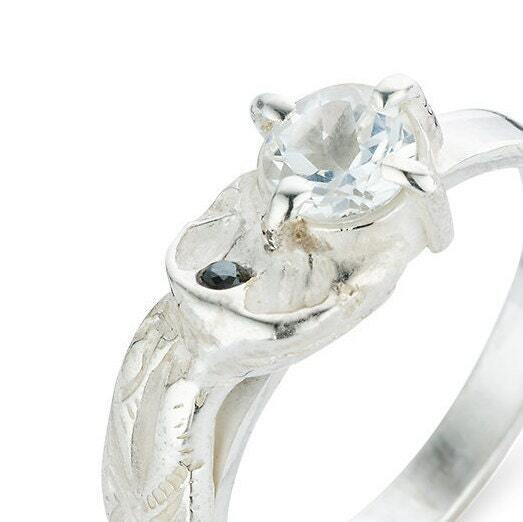 It's completely made in Sterling silver and created by the lost wax technique, this is an ancient technique. Handmade just for you in Leuven, Belgium! 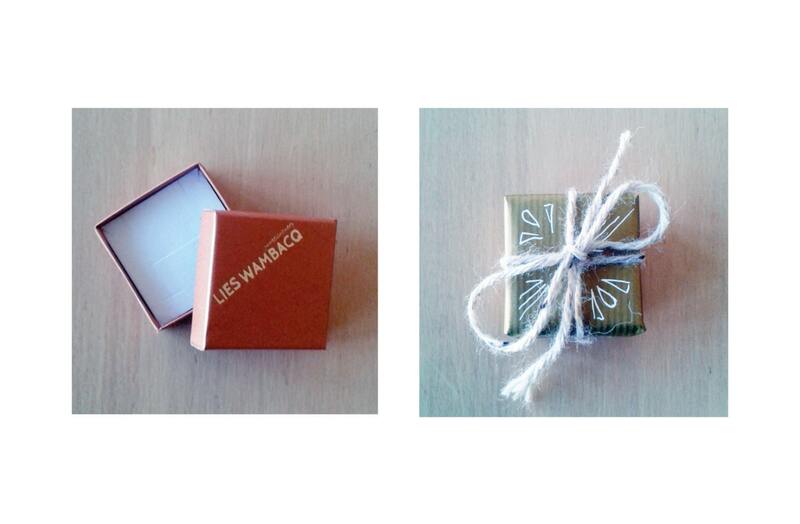 The ring comes in a nice jewel box with certificate and can be giftwrapped! 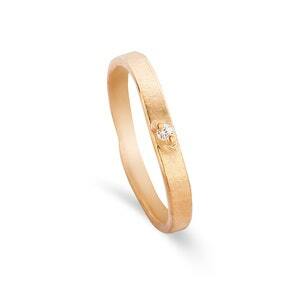 The ring is also possible in 14 or 18K gold with or without a diamond. Don't hesitate to ask for prices! 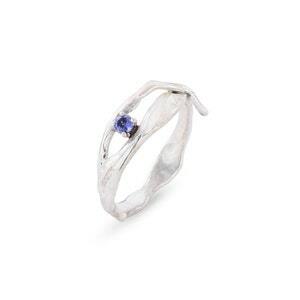 It could be perfect as an engagement ring. 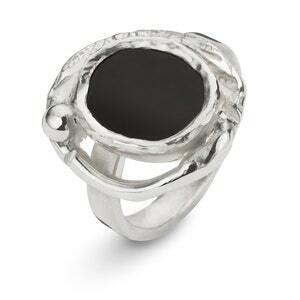 The ring is named after Ole Worm a famous owner of a curiosity cabinet.